Welcome to the BigSalsa Productions online store. Here you can purchase and download salsa charts / sheet music. It's easy! After you make a purchase, you will receive an automated email which contains a link to your music in pdf format. If you do not find the chart you are looking for here, please email us at music@bigsalsa.com to request a custom transcription. If you have the exact music file that you would like transcribed, feel free to attach it to the email request. You will receive a prompt response with a proposal for your custom transcription. 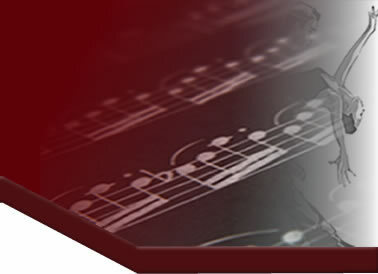 If you need a chart re-orquestrated for different instruments, please email that request to us as well.